What is Leaders in Service (LIS)? 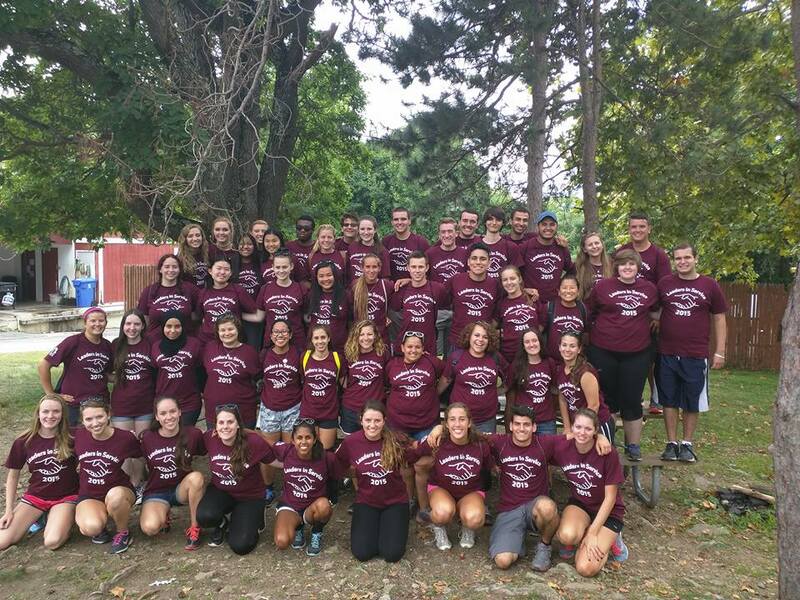 The Civic and Community Engagement Center’s Leaders in Service program allows incoming first-year students the opportunity to get involved with service projects, political engagement and leadership opportunities at Ramapo before their first semester begins. The Leaders in Service Class of 2020 volunteered over 320 hours of community service prior to the beginning of their first semester and will continue their civic involvement throughout their time at Ramapo. How will LIS help me get involved at Ramapo? Through LIS, a week long program which starts before the other first-year students move in, students have a chance to connect with each other before the fall semester starts. They form friendships and create partnerships with community organizations, on and off campus. In addition, students are introduced to many leadership opportunities throughout a variety of campus organizations and clubs. Apply for our 2018 LIS program today!